Nissan is taking the lead in safety in Japan by offering automatic braking as a standard feature in their vehicles, starting this fall. The Nissan X-Trail Hybrid will be the first to offer the safety feature as standard, going on sale sometime next month at around 1.2 million yen (around $23,500 in American). 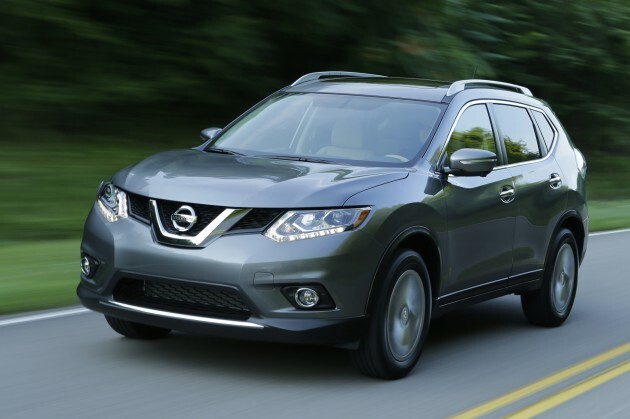 The Nissan X-Trail is called the Rogue in North America. Nissan’s automatic braking system can detect an imminent forward collision, where it warns the driver with a chime and visual warnings on the dashboard, followed by emergency braking if no driver input is received. It works by using a small camera near the rear-view mirror to detect vehicles and determine their distance. According to Reuters, Nissan’s rival in Japan, Toyota, has promised the feature on its passenger cars in Japan, Europe, and North America by 2017. Nissan has not commented on when the feature would be offered as standard in North America. Much like seatbelts and airbags, which seem like simple safety features to us now, we hope that automatic braking will become a mandatory inclusion in all cars sold in North America. This technology has proven to be effective in preventing and mitigating collisions that could otherwise cause serious injury or death, so why not put it on every car?